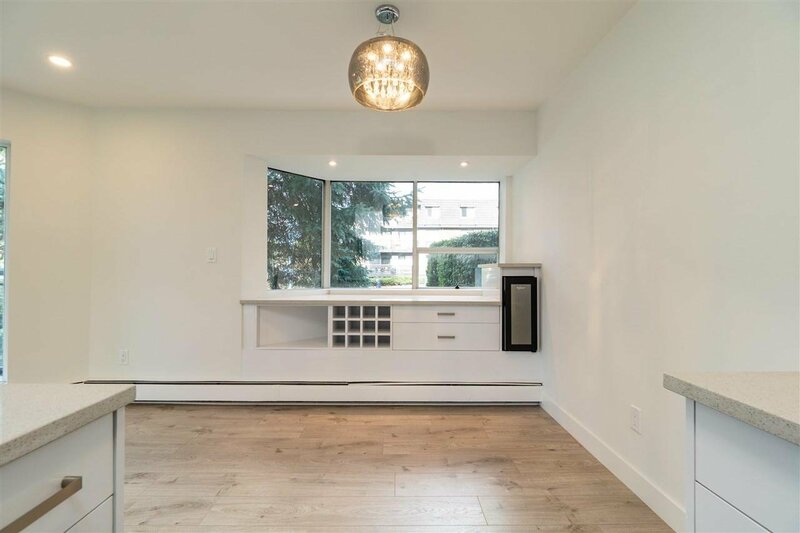 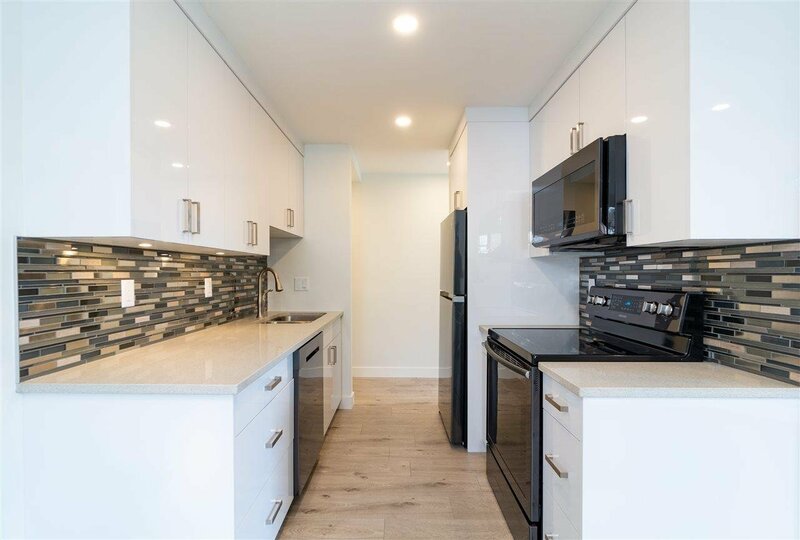 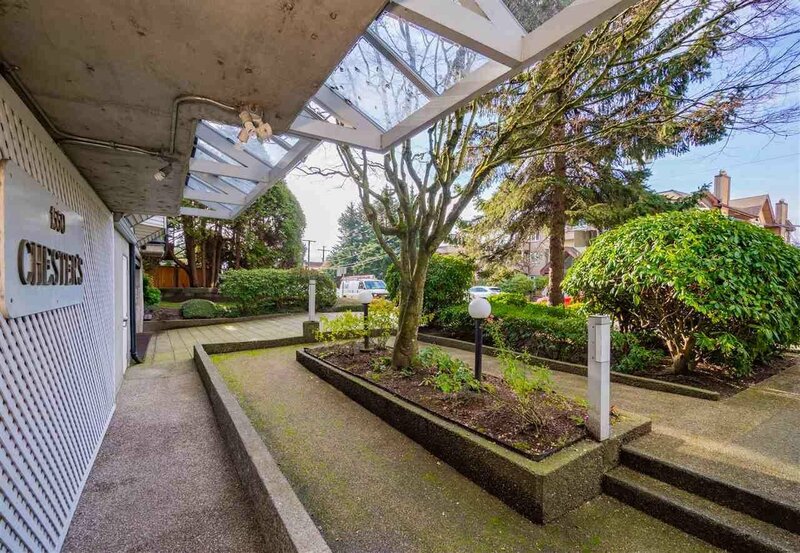 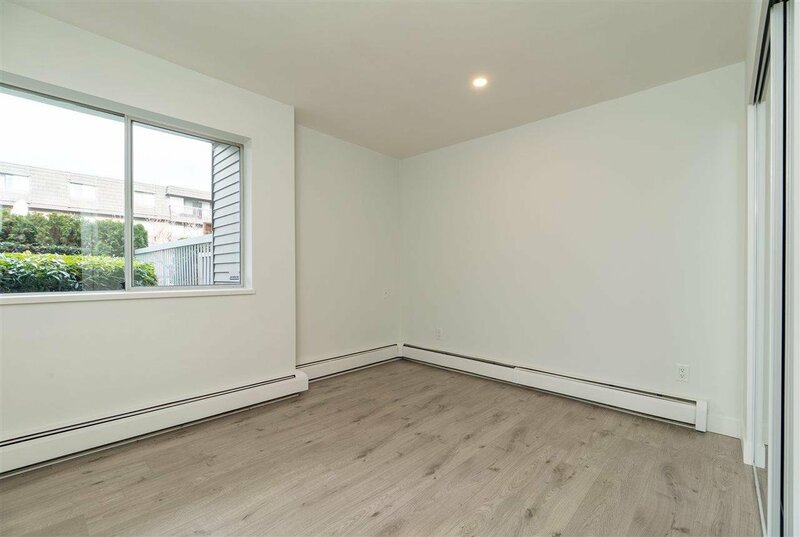 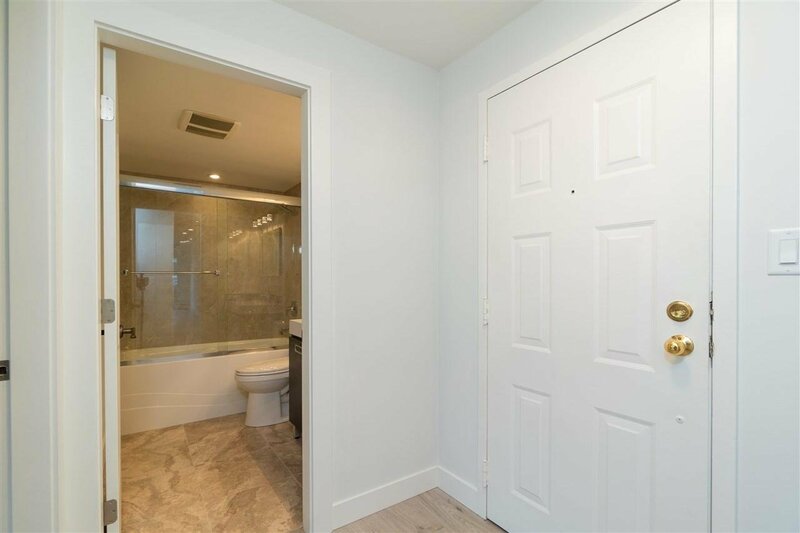 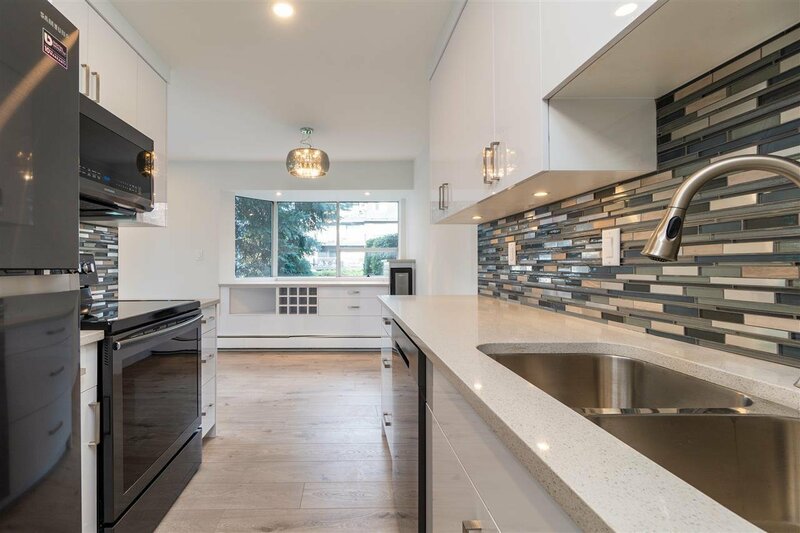 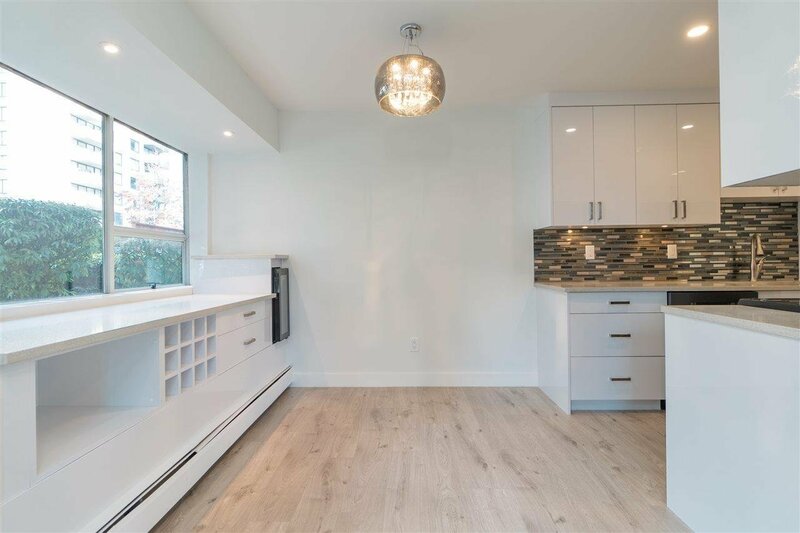 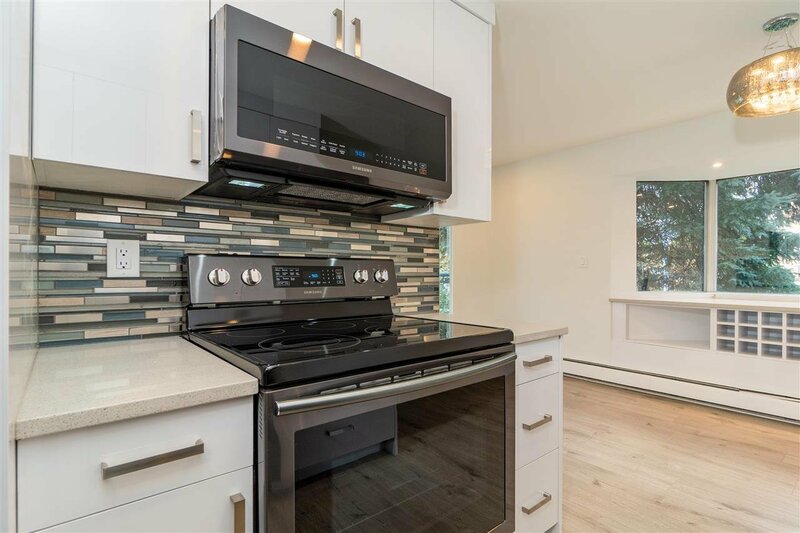 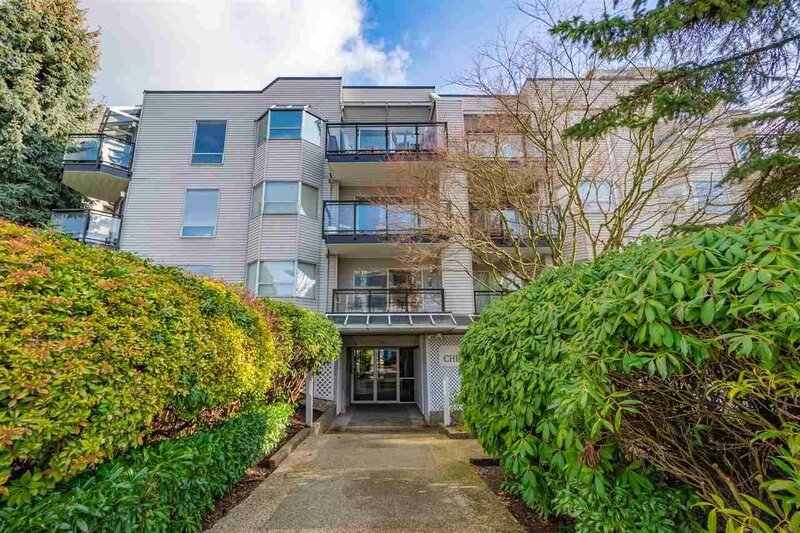 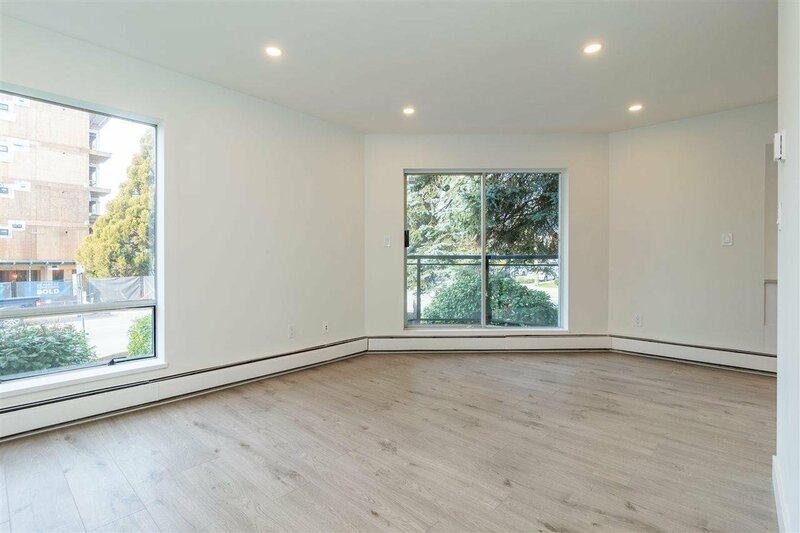 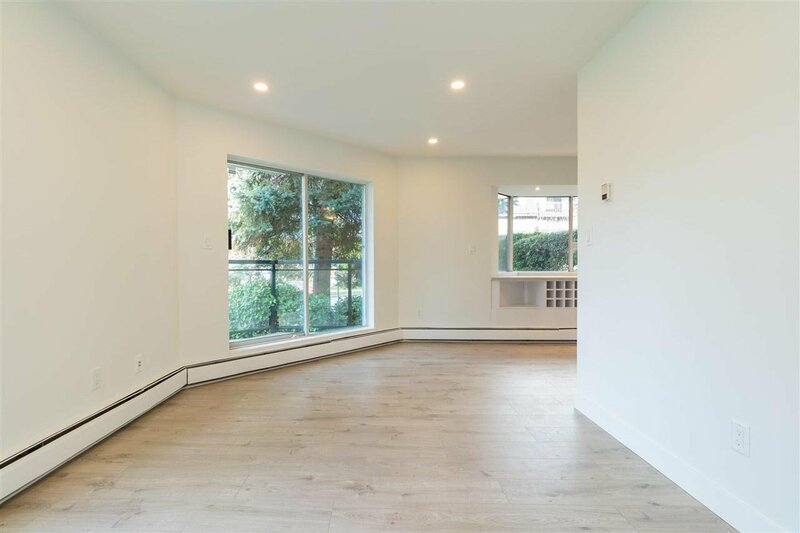 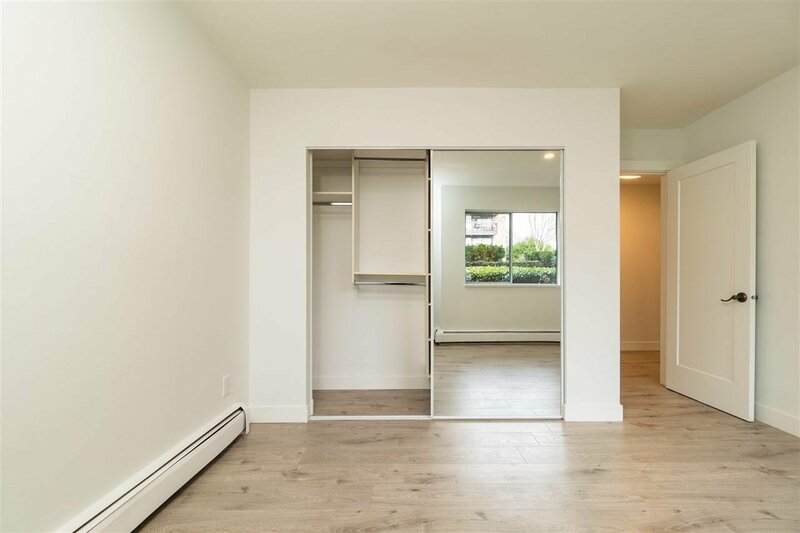 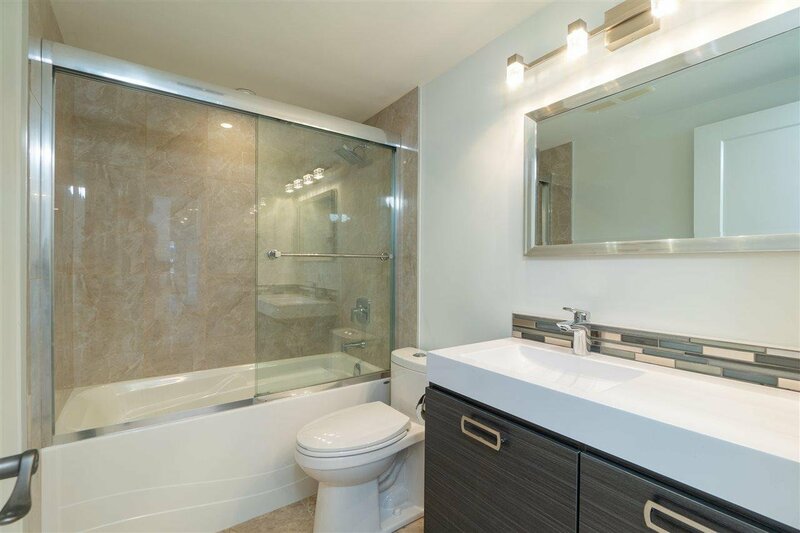 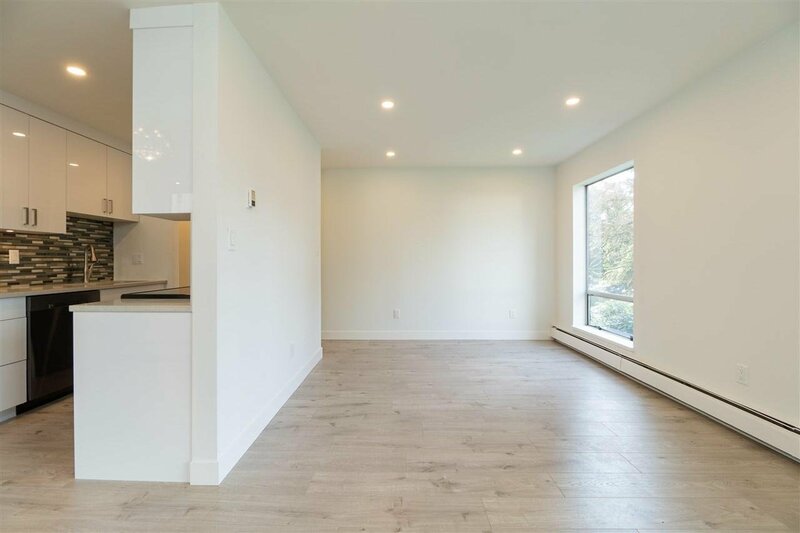 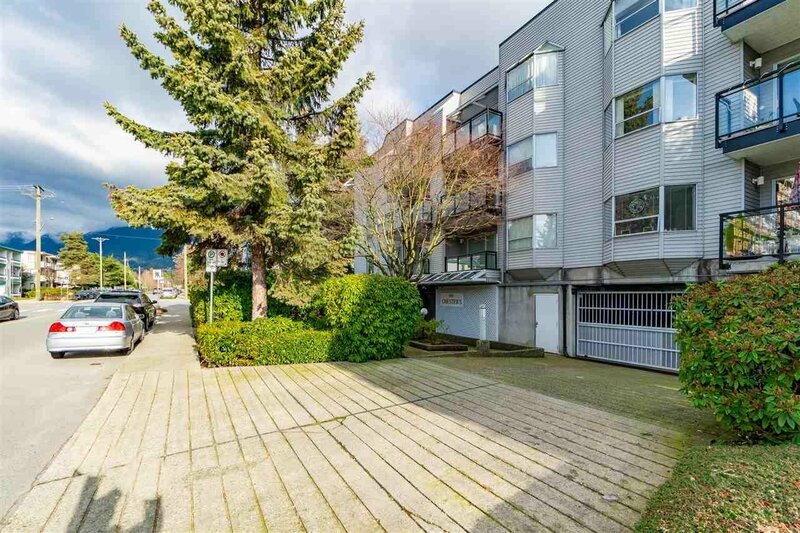 With complete renovation throughout just finished, this 2-bedroom corner unit in the "Chesters" is your best affordable choice for live-in or investment in this most central/convenient location North Vancouver has to offer. 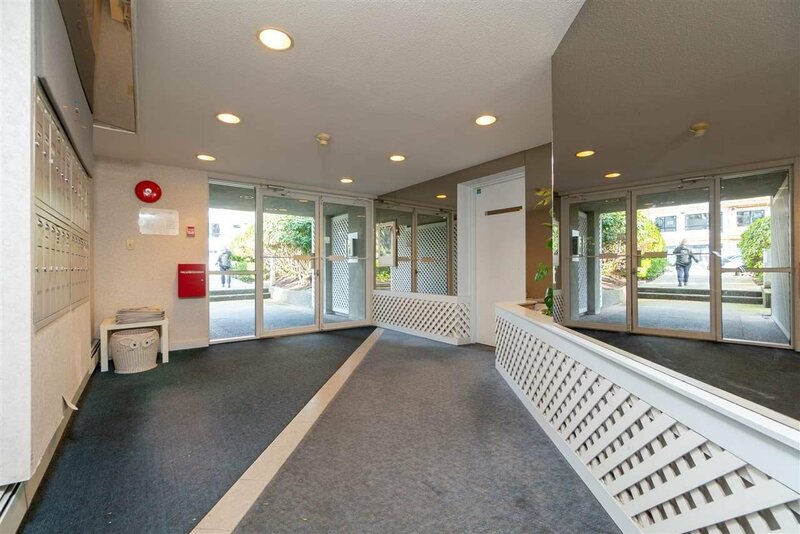 With nearly 800 s.f. 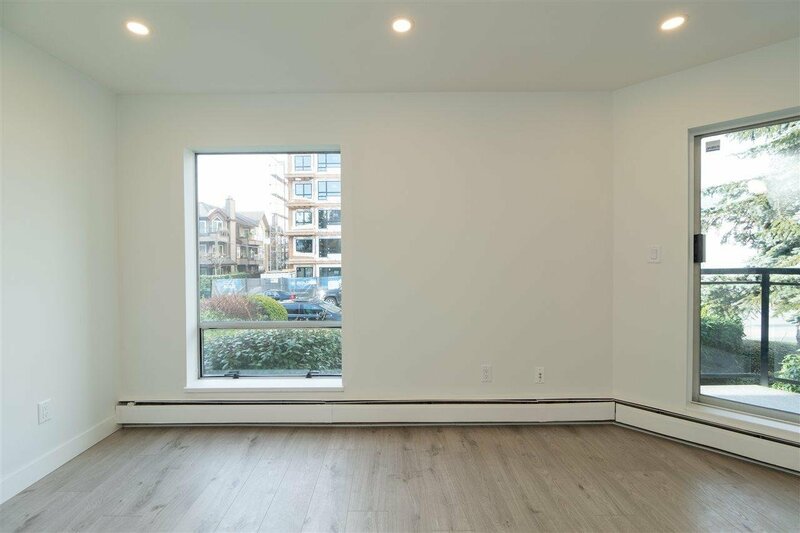 quality living space, it comes with BRAND NEW appliances, flooring, kitchen counter/cabinetry, washroom facilities, and a south-west facing balcony with lots of windows and doors making it one of the brightest unit in this well-managed building. 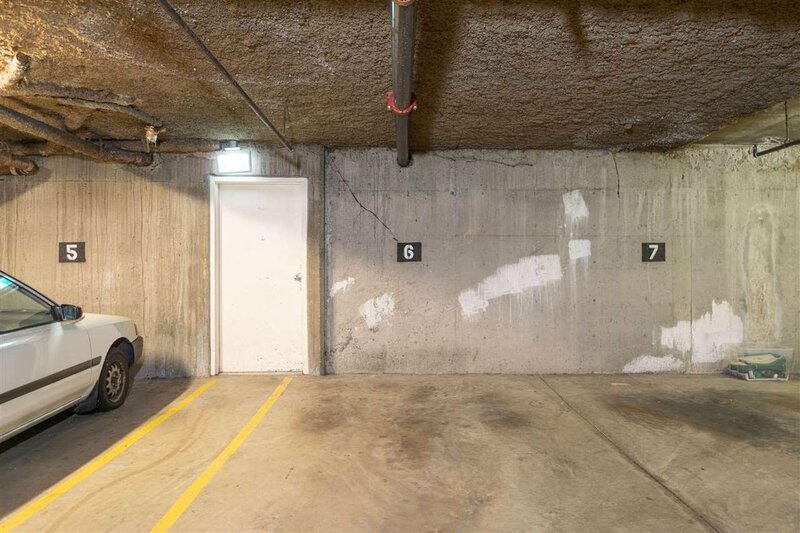 One spacious underground parking spot and a storage locker are also included. 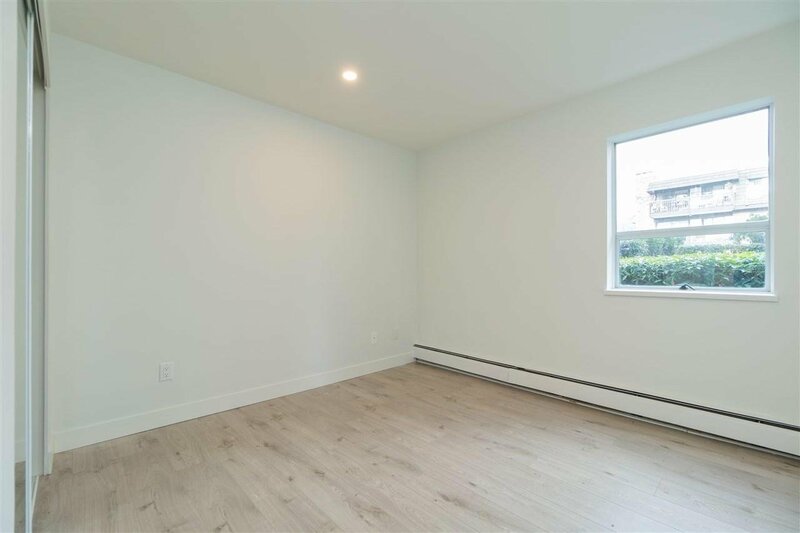 Open House: Sun (Apr. 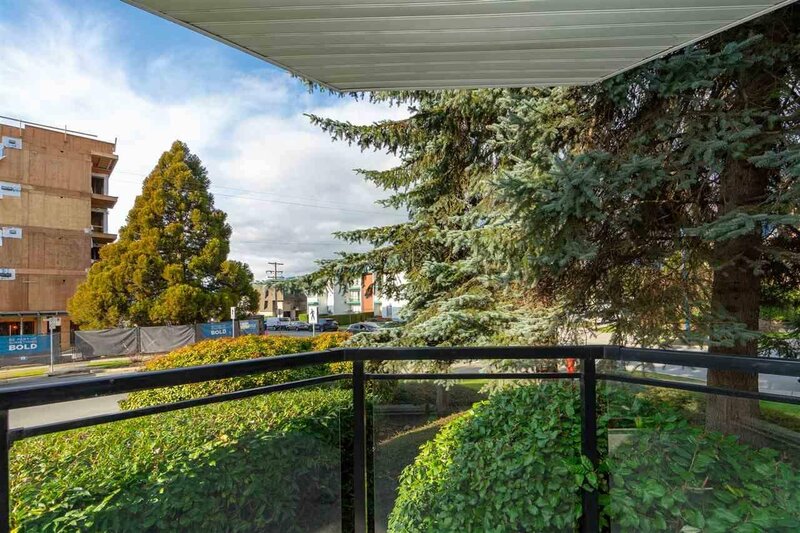 7th) 2-4pm.